military/police, sports/fitness, and military/police physical rehab. Would you ﻿like﻿ your troops to become a dominant and advanced force capable of dealing with a multiplicity of tactical challenges and emergencies? Superiority on the battlefield is about more than the availability of the latest equipment and asso­ciated technologies. Key components, sometimes overlooked, are so-called intangibles. These in­clude leadership, training, troop morale, physical prowess and the mental stability of each active duty soldier. 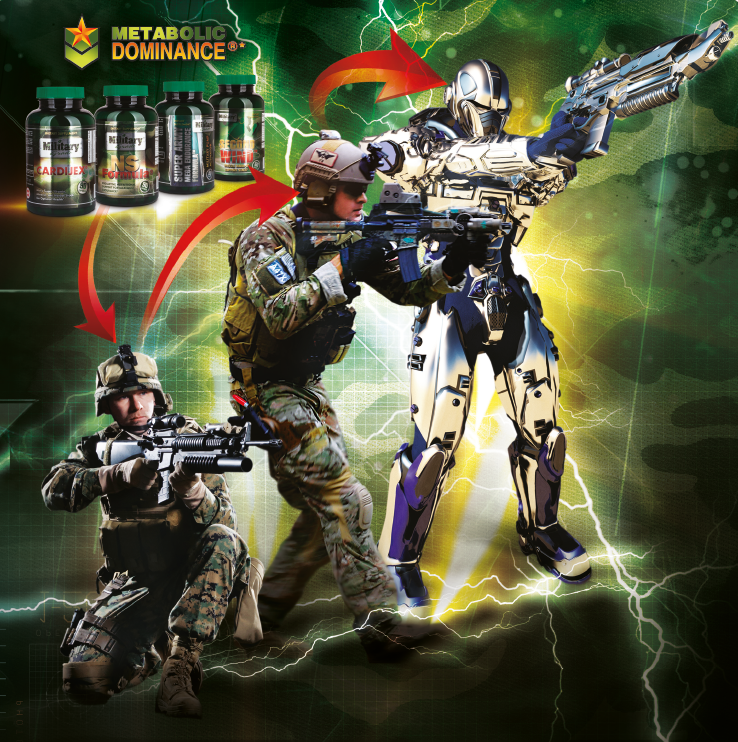 Meeting today’s challenges comes down to Metabolic Dominance®. Do you want your troops to be a highly motivated, sound, effective, and powerful force? 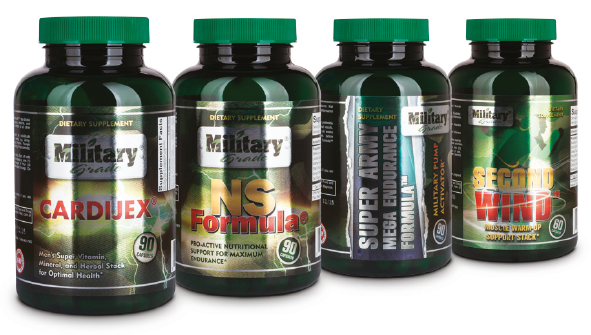 At Military Grade Nutritionals, we believe that op­timal mental and physical endurance are critical to Military Forces deployed in demanding envi­ronments. Ensuring psychological and emotional stability should be top priority. That’s why our Military Supplements are developed and manu­factured to meet ALL of the above and more. We give your troops the edge they need to Physically and Mentally Dominate the Battlefield and face diverse tactical challenges and goals head on. Trust our proven track record of ﻿quality﻿ and performance. 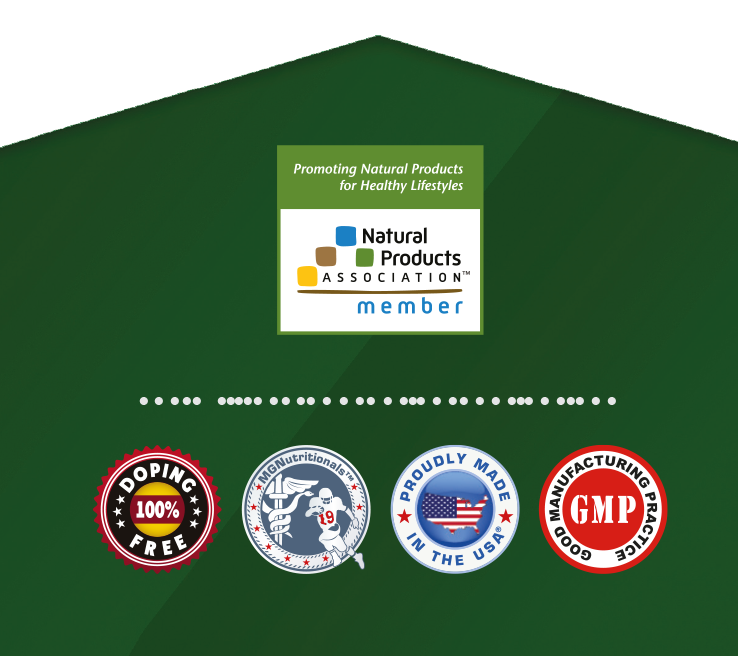 Did you know that we are the first and only nutra­ceutical company that, for the past five years, has been developing and selling specialized military supplements for military applications (SSUs) to more than a dozen armies? Our company stands firm in our united goal to provide the BEST and only SSUs available on the market today. It doesn't get tougher than this! Military Grade Supplements for unique military challenges! 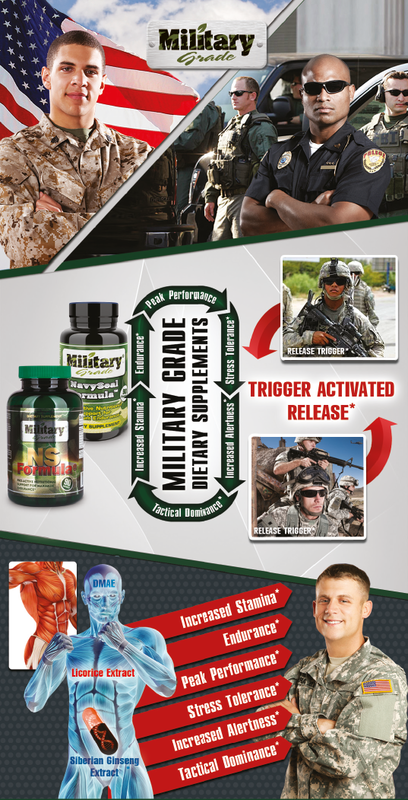 Military Grade Nutritionals (est. 2010) is the first and only manufacturer that specializes in the study and development of cutting-edge nu­traceutical solutions for military applications. Our innovative and focused company is com­prised of a broad range of professionals from diverse backgrounds, including former military, multi-disciplinary scientists, and tactical facili­tators. We have an established record in devel­oping clinical-grade nutraceutical solutions for various branches of the military, tactical groups, and deployment environments. Our professional background allows us to develop exclusive nu­traceutical formulas fine-tuned to the needs of your specific military branch and its associated health challenges and tactical goals.